Huawei and Kfm 94.5 are bringing you the most live music to make you feel great. 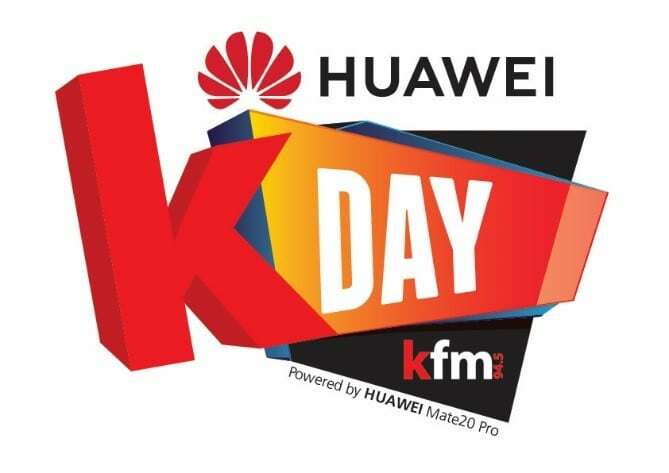 Huawei KDay returns to Meerendal Wine Estate with a line-up of some of South Africa’s biggest artists for all Capetonians to enjoy. Huawei and Kfm took to the streets with the #HuaweiKDay bus and traveled through the city offering fans the opportunity to win tickets, engage with their favourite presenters and meet artists featured on the Huawei KDay line-up. The event is in its twelfth year and continues to draw more than fifteen thousand Capetonians to Meerendal Estate for the Cape’s premier music experience. Huawei Kday is a representation of Huawei’s vision of connecting people, through innovative technology and unrivaled experiences. 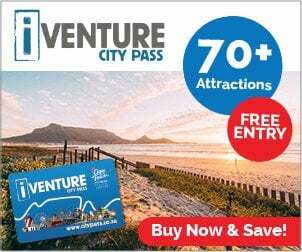 Event goers can look forward to experiencing artists such as Mi Casa, Goodluck, Craig Lucas, Kurt Darren, Lady Zamar, Youngsta CPT, The Kiffness, DJ Kent, Majozi, Pascal & Pearce ft. Jethro Tait, Doctor Victor and the Rasta Rebels, Timo ODV, Jamali and Chad Saaiman.